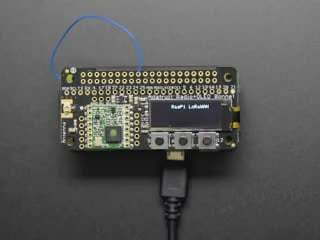 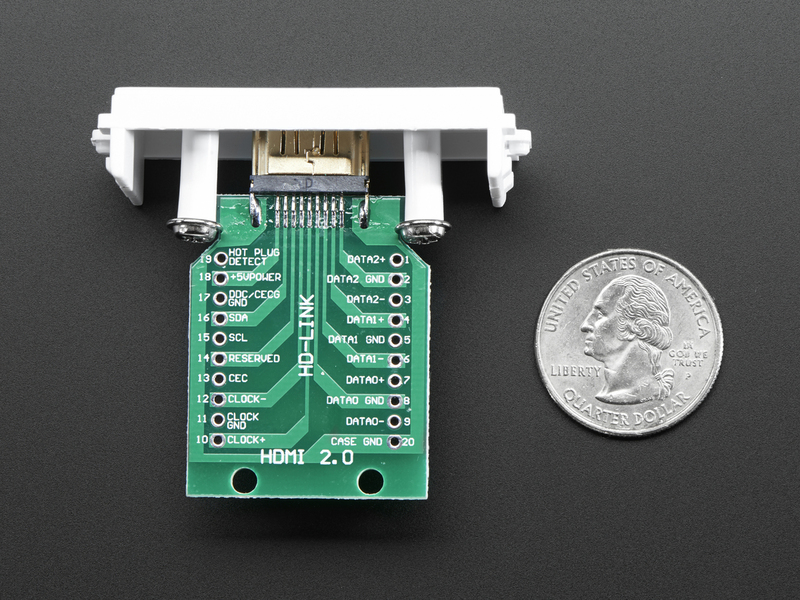 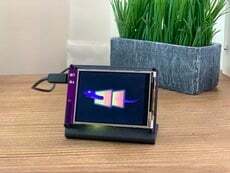 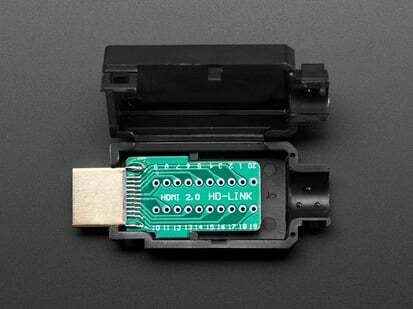 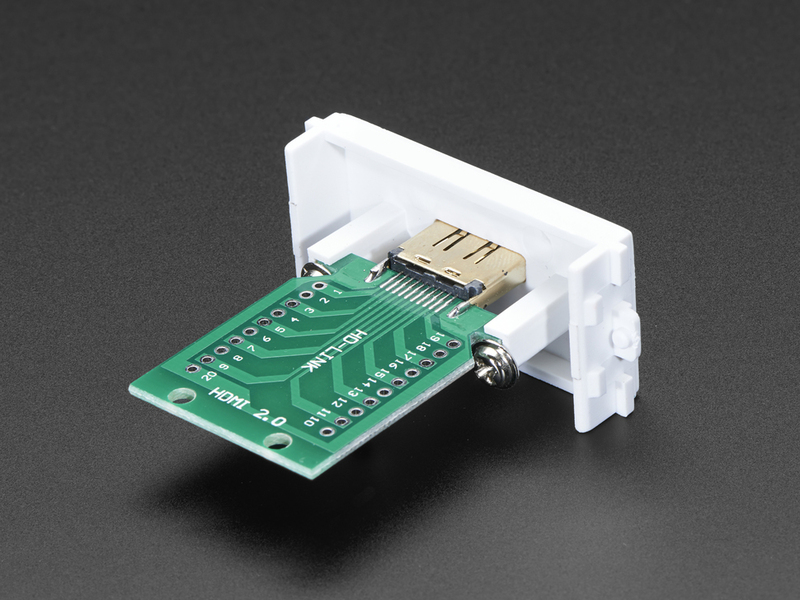 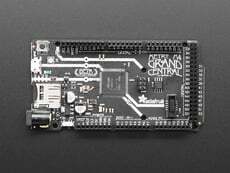 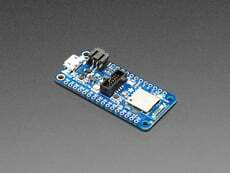 Make your own custom HDMI input or HDMI interface with ease, using this HDMI Socket Breakout. 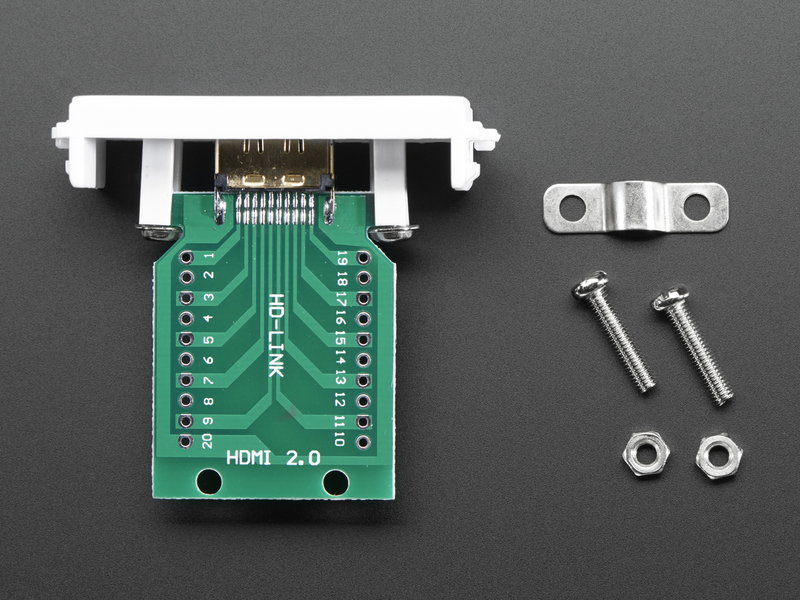 You get a nice solid PCB with an HDMI socket that you can solder to assemble your own wiring jigs. 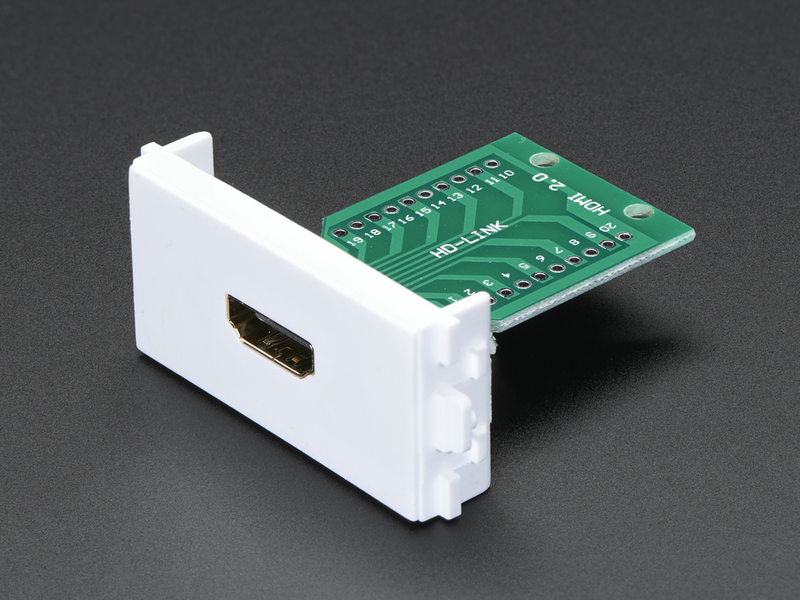 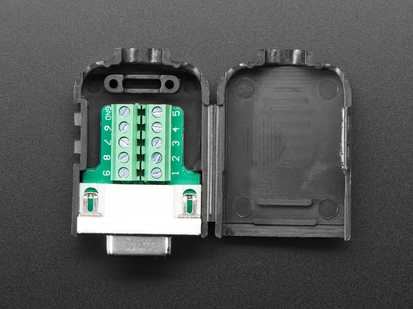 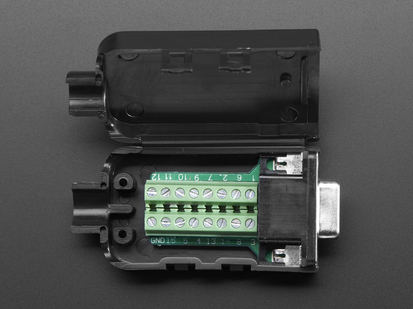 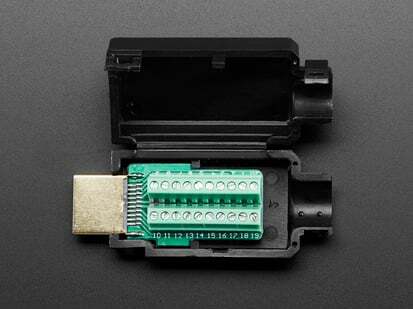 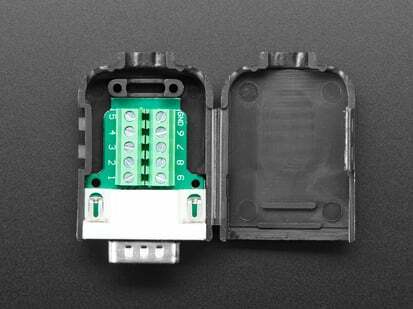 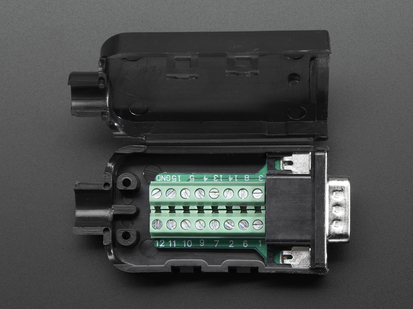 You can add in some terminal blocks to make the wiring easier, or check out the HDMI Socket to Terminal Block Breakout which comes with them built in. We recommend this adapter when you have some unusual setup like wiring HDMI directly to your FPGA or wiring needs like splicing off the I2C or power pins. 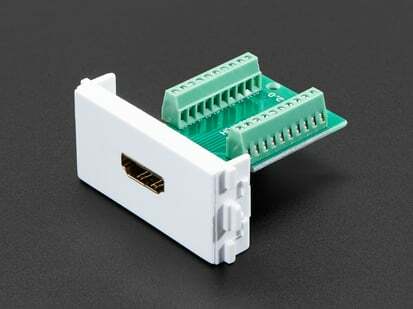 Comes with one breakout and a panel-mount housing. 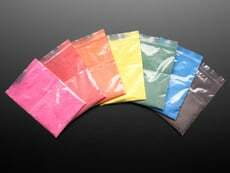 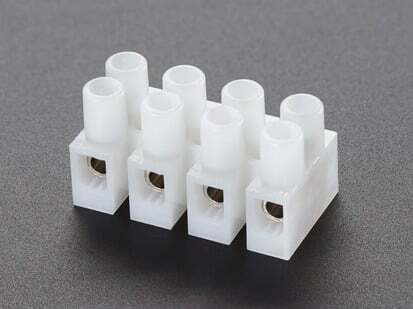 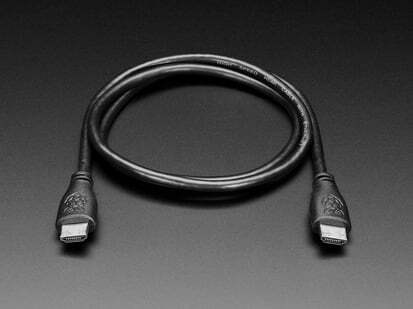 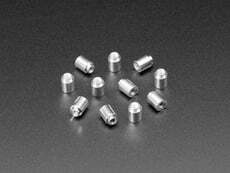 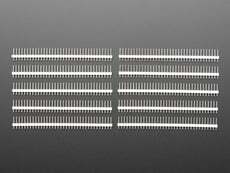 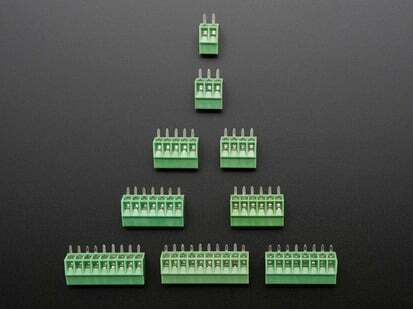 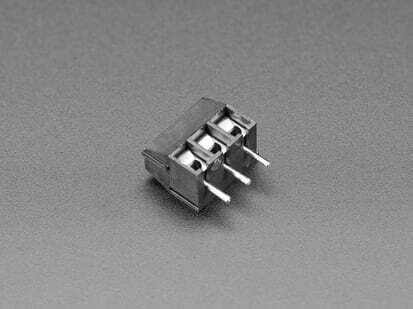 Product Dimensions: 55.0mm x 49.6mm x 24.5mm / 2.2" x 2.0" x 1.0"